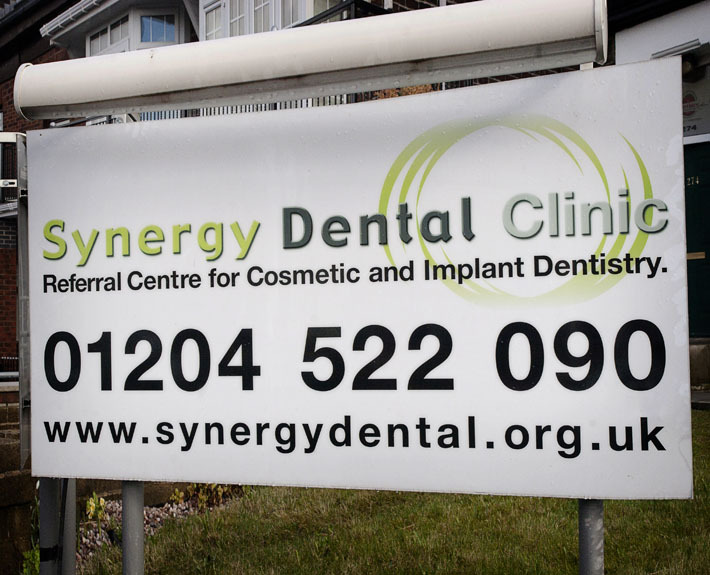 Here at Synergy Dental we offer a full and complete variety of dental treatments and services which include different discrete brace systems, veneers and crowns. 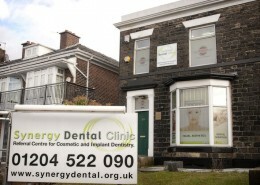 Many people feel anxious when it comes to visiting the dentist, but with our Bolton Surgery, we are well known for making our dental patients feel comfortable and at ease..
We understand that most people are nervous of visiting the dentist and therefore we have created an approach to dentistry that will make you feel relaxed from the moment you walk in. 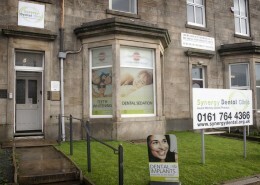 Our dentists and team will treat you as an individual ensuring you feel comfortable and safe in our hands. 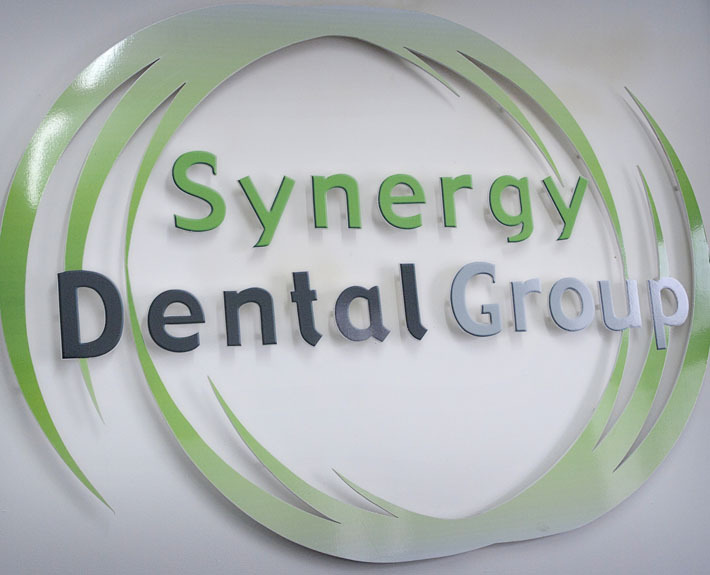 We love feedback from our patients as it gives us pleasure in achieving and becoming the best for you and in return have taken actions to satisfy their requirements. 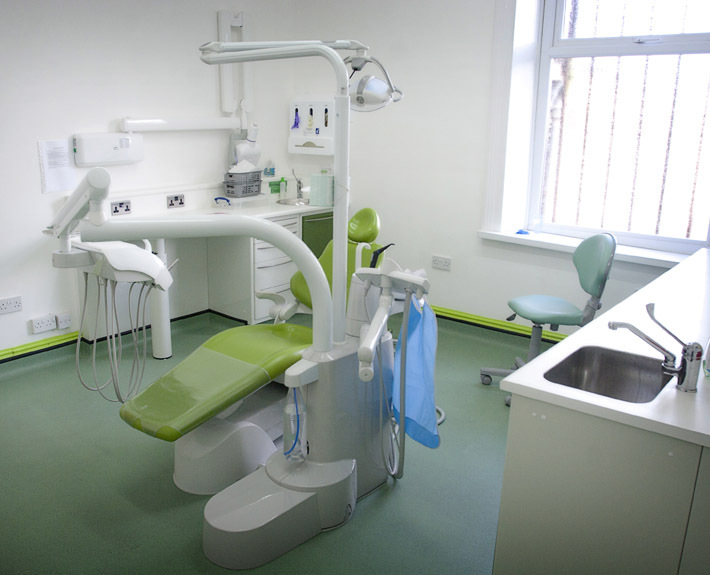 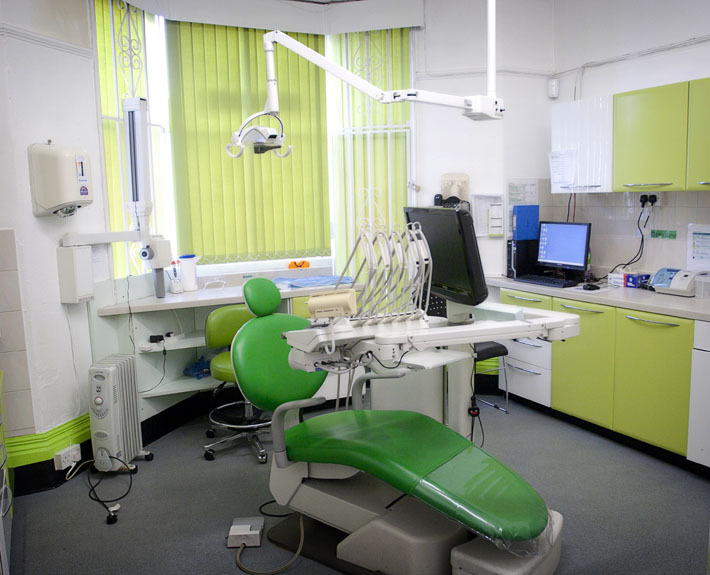 We have extended opening hours and run a weekend surgery which allows your dental treatment being completed around you, especially for the busy working adults and students/school children. 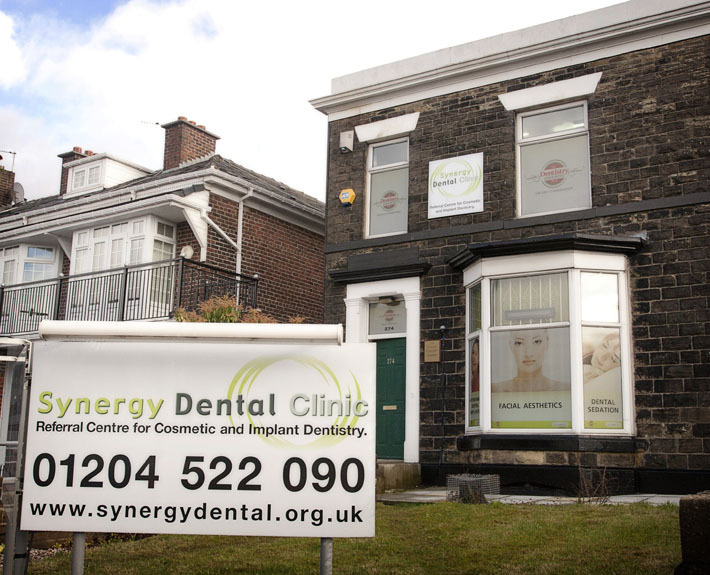 Whether you require a thorough an emergency dentist, check up or want the smile you have dreamed of, we are just a phone call away.